We are pleased to announce the publication of Uinta Basin Healers. 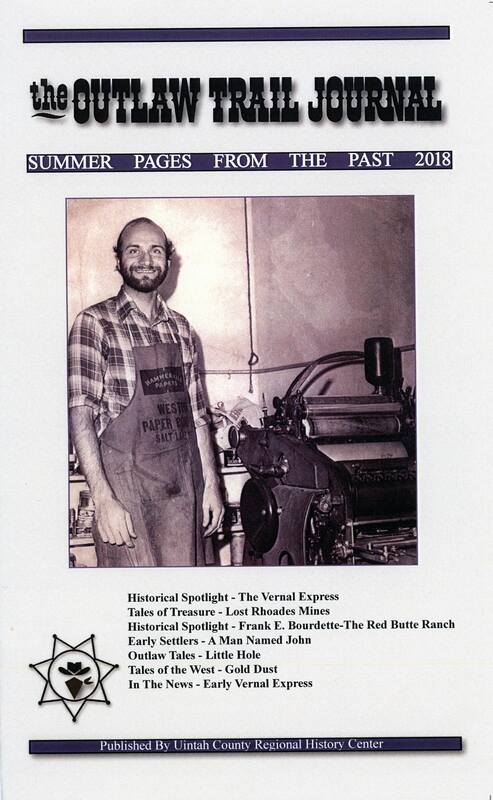 The book is available at the Regional History Center. 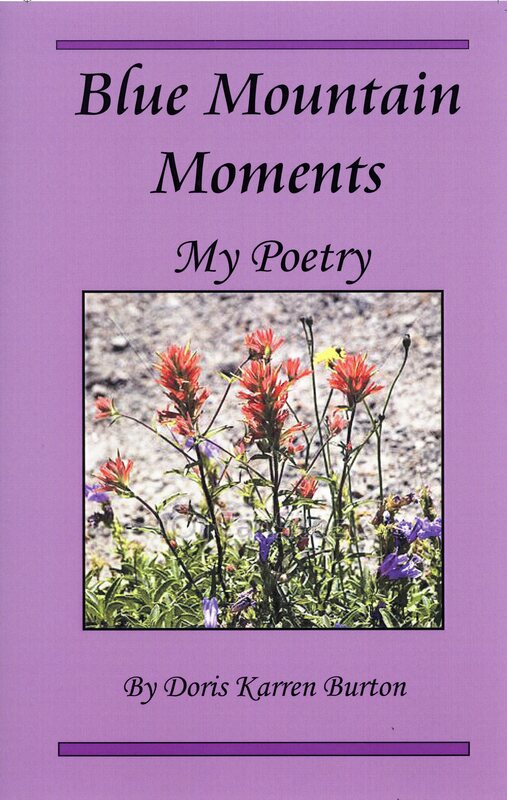 To order a copy please call (435)789-0091 ext 19. $30.00. 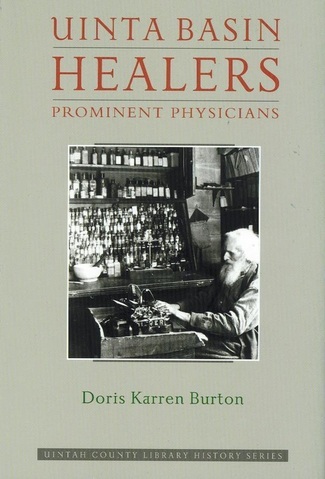 Doris Karren Burton, Retired director of the Library’s Regional History Center, spent ten years researching and writing this book. Please note: Uinta is spelled without the “h” when describing the geographic area (i.e. Uinta Basin). 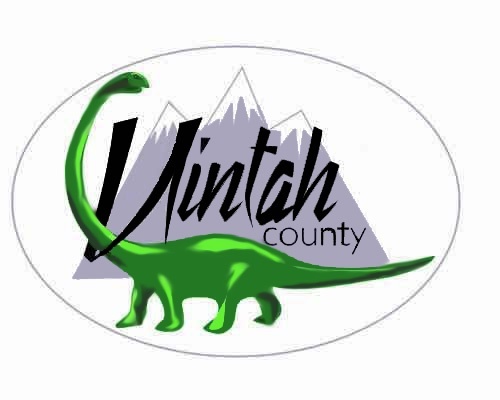 In political contexts the word is spelled with the “h” (Uintah County, Uintah School District). We don’t know why they started doing it that way…they just did. When settlers began to arrive in the Uinta Basin in 1873, licensed members of the medical profession were not available. People had to make-do with home remedies and folk wisdom. 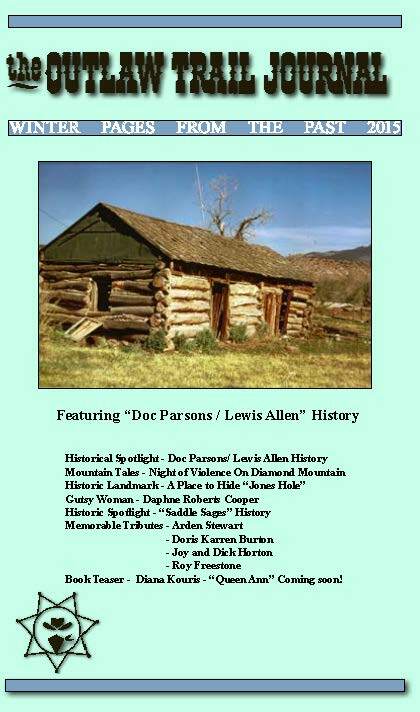 This book shares life sketches, memories, and discusses the contributions made to the communities of the Uinta Basin by medical practitioners. When settlers began to arrive in Uinta Basin in 1873, licensed members of the medical profession were not available. People had to make-do with home remedies and folk wisdom. In 1874 Wibur Britt arrived in old Ashley town, he had attended medical school for one year. Britt was serving as doctor, dentist, and druggist in 1879-80 when a diphtheria epidemic struck the community. Once the Uintah Indian Agency was established at Whiterocks, a doctor was stationed at the Agency in 1883. However, it was a long buggy or horseback ride for people to travel to Whiterocks for medical attention. After 1888 a few doctors trickled in and others left, as they had to deal with too many hardships. They had to travel great distances on poor dirt wagon roads. Epidemics of scarlet and typhoid fever occurred which many of the doctors did not recognize or know how to treat other than to quarantine the homes. These hardships were more than many of the doctors could endure and therefore they left the area. A list of doctors known to practice in the area can be found in the appendix of this book. Hardback, c2011, xii, 362 p. : ill. ; 16 cm. 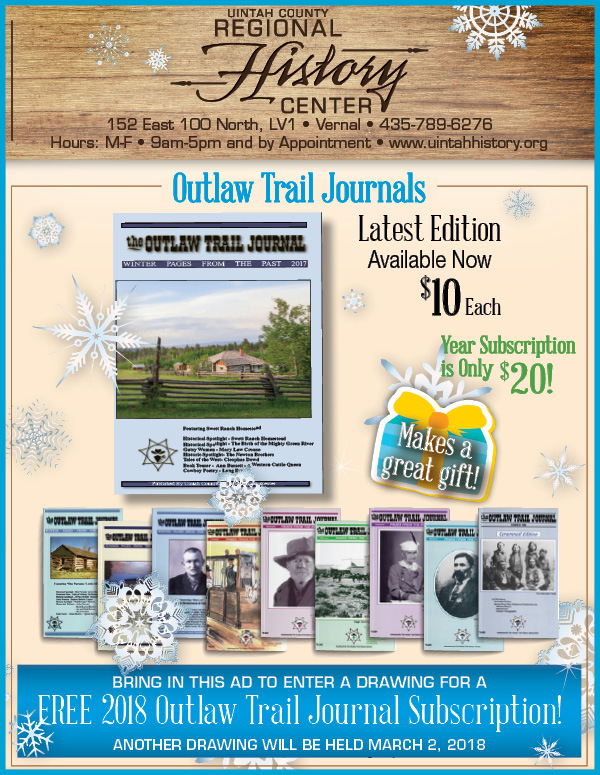 Doris Karren Burton has a deep-rooted history in the history of Uintah County. She was born in the county, and her grandparents and great-grandparents were instrumental in the settlement of Vernal, Utah. 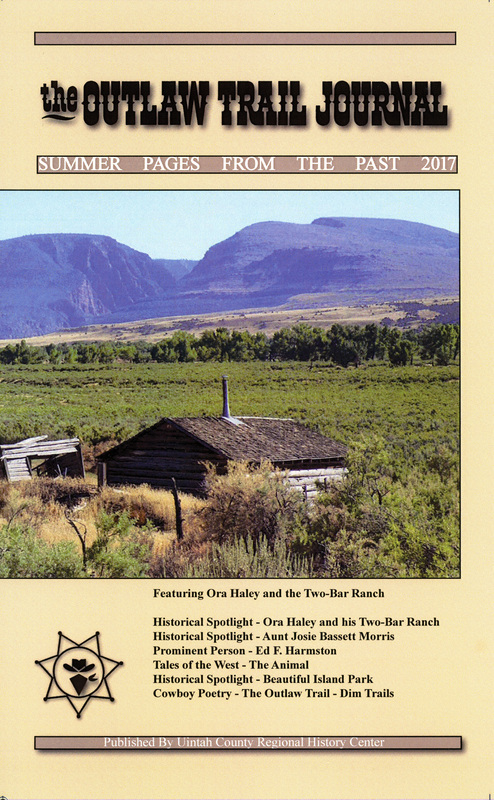 Thirty years ago Mrs. Burton retired as director of the Uintah County Library to establish the Regional History Center. Today the center employs four full-time people and has vast collections of historical documents, books, photographs and more. 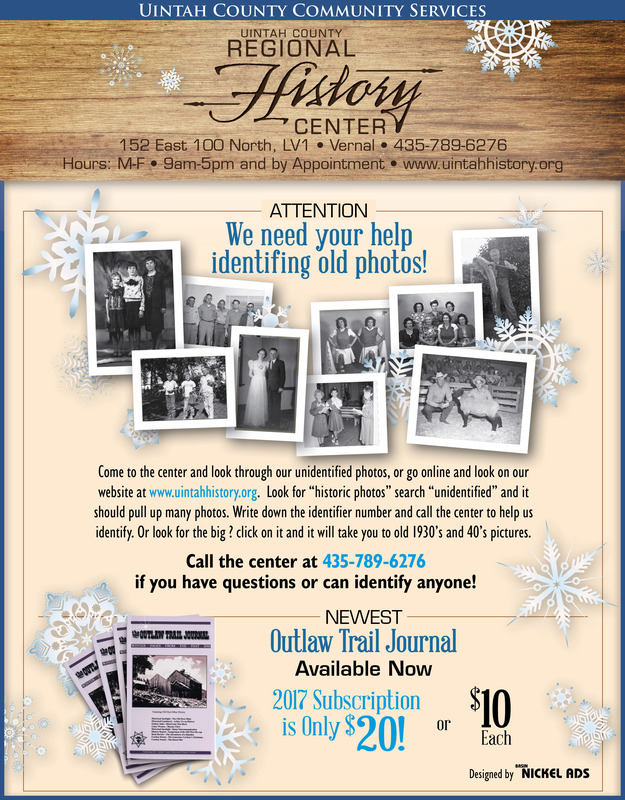 You may contact the Regional History Center and order by phone, pick up a copy at a Vernal area bookstore, or complete the form below to have us contact you. We hope to add an online purchasing ability in the near future.